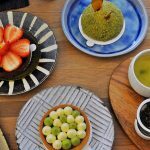 Zhongxiao Dunhua blog — Top 5 best places to visit & top things to do from eating to shopping - Living + Nomads – Travel tips, Guides, News & Information! 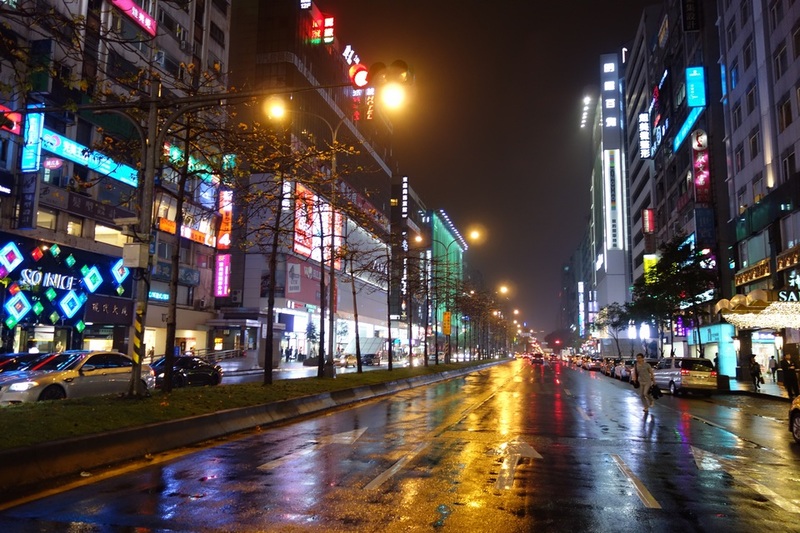 When it comes to Taipei, we can not miss Zhongxiao Dunhua area (Taipei Zhongxiao Dunhua area). Why? Please continue viewing our article below. 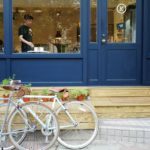 Let’s discover this vibrant neighborhood of Taipei through our Zhongxiao Dunhua blog — Top 5 best places to visit in Zhongxiao Dunhua area and top things to do Zhongxiao Dunhua from eating to shopping below. 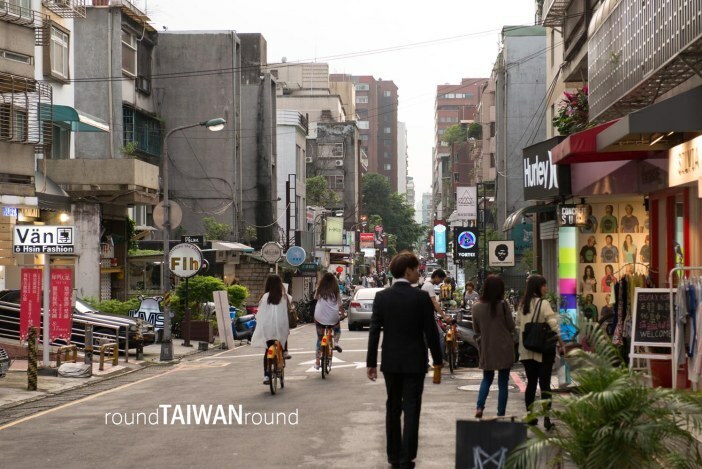 This is an area near the center of Taipei and spreading from Zhongxiao Fuxing MRT to Zhongxiao Dunhua MRT (just take the blue MRT line to Zhongxiao Dunhua MRT Station). If you walk, it takes about 15 minutes. 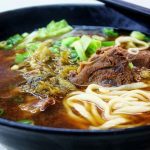 While you go around the area, it may take a whole day because if you come here, you will be attracted by the rows of clothes shop together, and even the small eateries with a variety of food from the West , Japanese, Korean, Taiwanese to Thai, Malay … to small beer shops, wine. Whether the customers are familiar or not, they also sit together and enjoy a warm soup and wine. 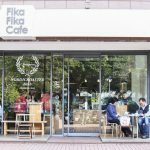 It is not difficult to get the virtual picture because many cute cafe shops are everywhere. The price in this area is also quite cheap. Even the ordinary people like us often come here. 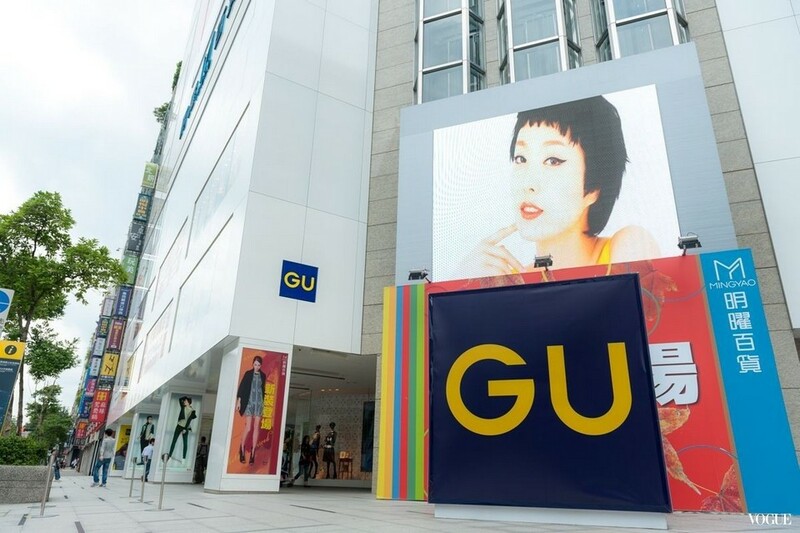 The fan of brand stuff such as Zara or Uniqlo who are attracted by the strength of shopping even if they have a strong will of not buying anything. 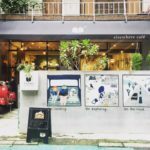 The cute coffee shop in Zhongxiao Dunhua. Image by: Taipei Zhongxiao Dunhua blog. 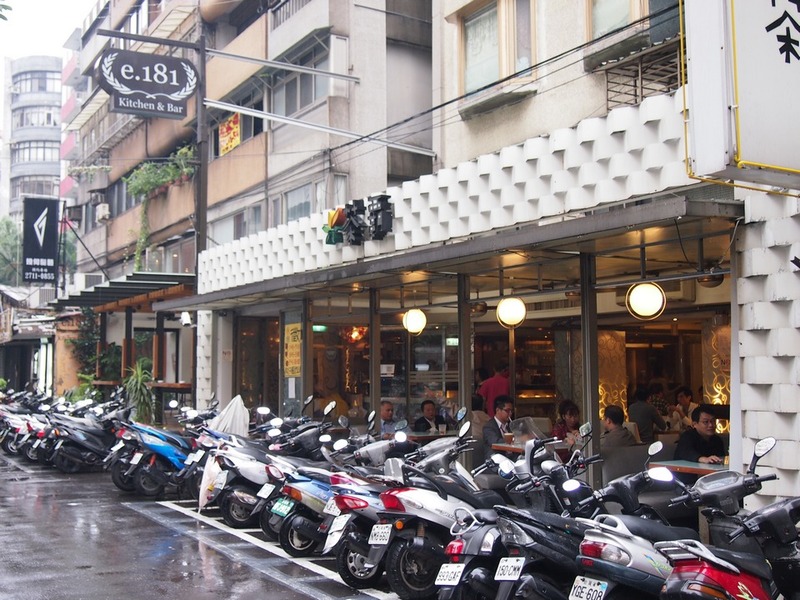 The best way to explore Zhongxiao Dunhua is to board on the MRT right now and get to Taipei. Or the second best way is to follow our article. 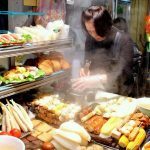 Living Nomads will introduce the impressive places and things to do in Zhongxiao Dunhua, Taipei you must find to visit. 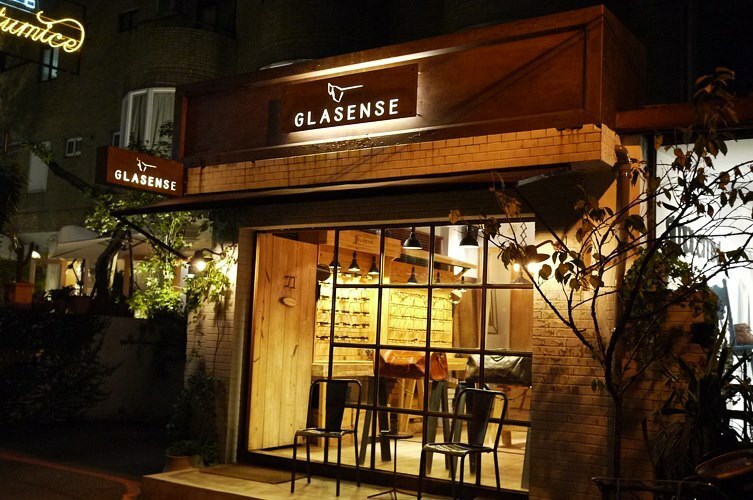 Glasense Studio. Image by: Taipei Zhongxiao Dunhua blog. 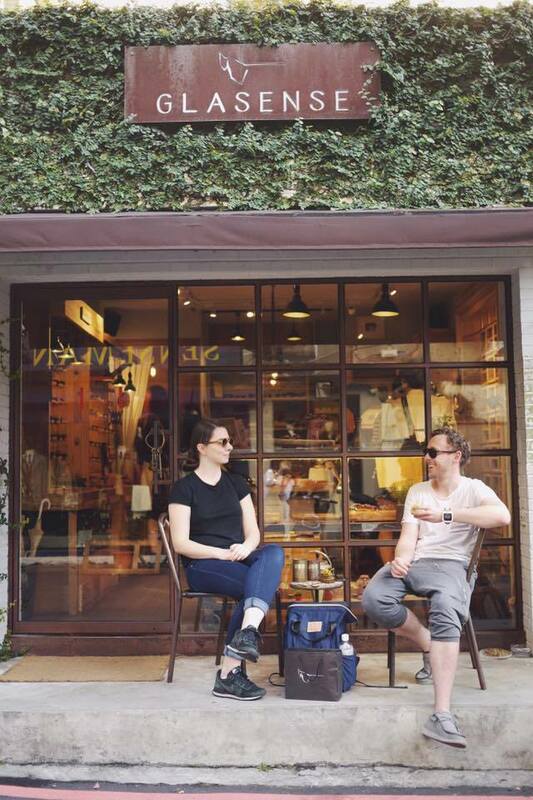 This is a fairly unique eyeglasses shop in Taipei. 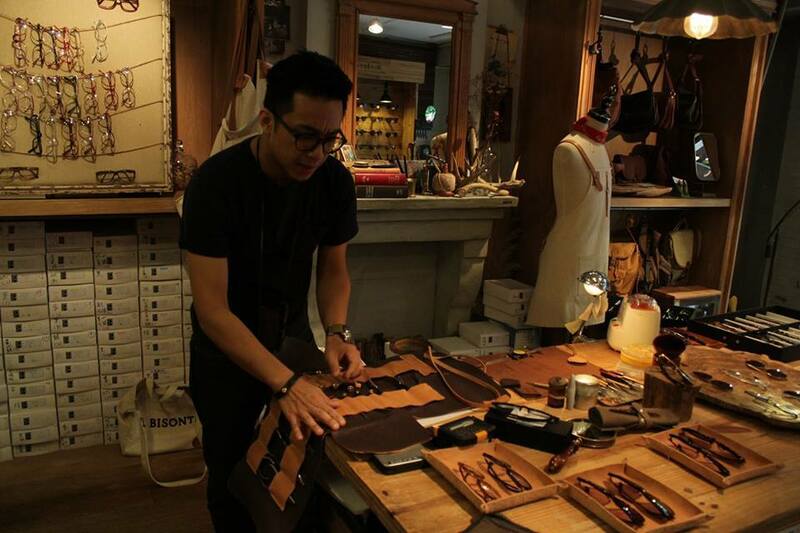 The glasses are made by hand and only by the owner of the store. Thus, there are only one of a sample, or only have one period of the goods. So the price of glasses here is not cheap about 2500 TWD (~ 85 USD). 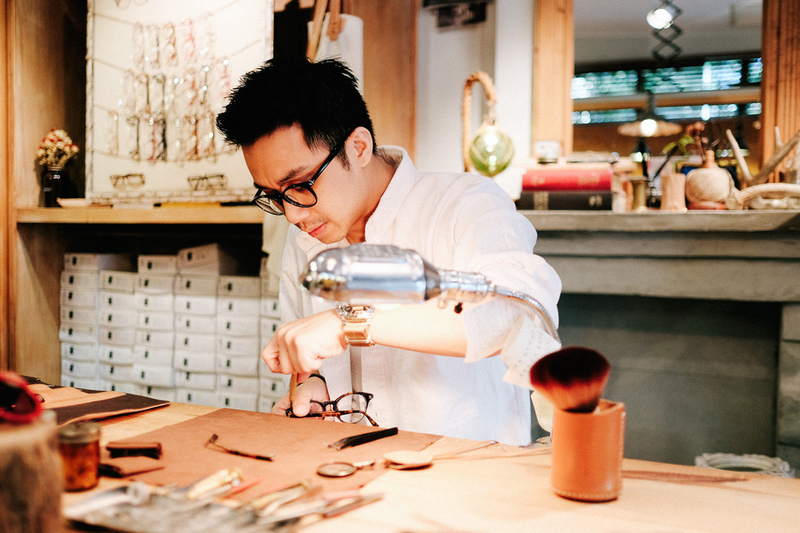 Just because only the owner makes glasses he is very busy. 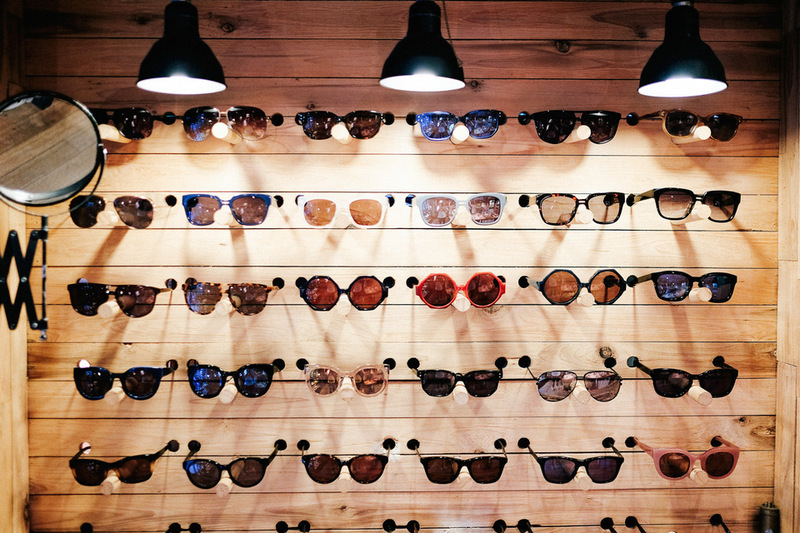 When you need to measure the level of glasses or repair something or need to see him, you usually have to book a schedule in advance at least a week. 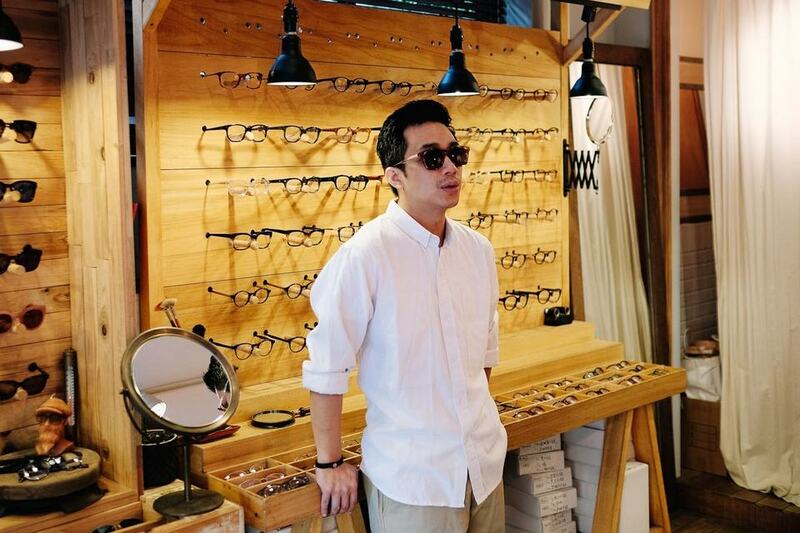 Moreover, the boss is so handsome but it is also difficult to see him here. Glasense Studio Director. Photo by: Zhongxiao Dunhua blog. In addition, the shop is so small and lovely in the morning, luxurious and noble at night when the shop is full of warm yellow lights. Furthermore, every time you open the door to the shop, you will always have a feeling like at spa because of a fragrant aroma and melodious music. There are all kinds of glasses, sunglasses to the glasses with the elegant style as the ladies from London. 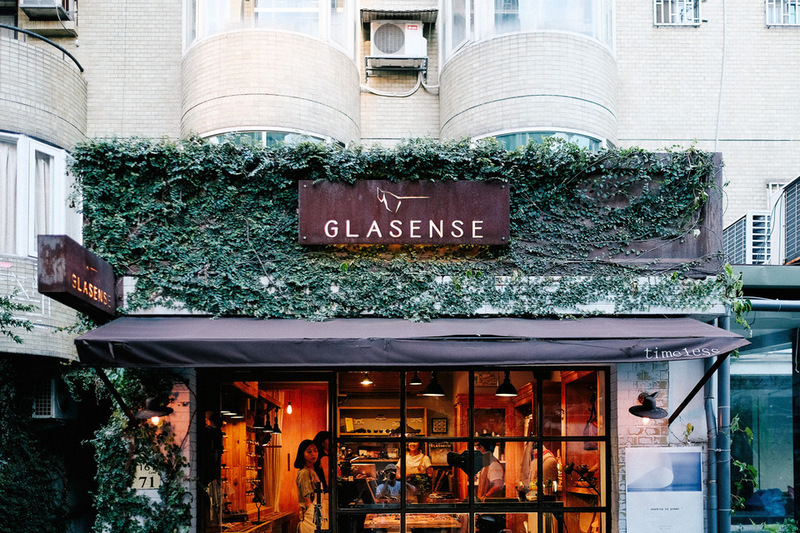 Eyeglasses models at Glasense Studio. 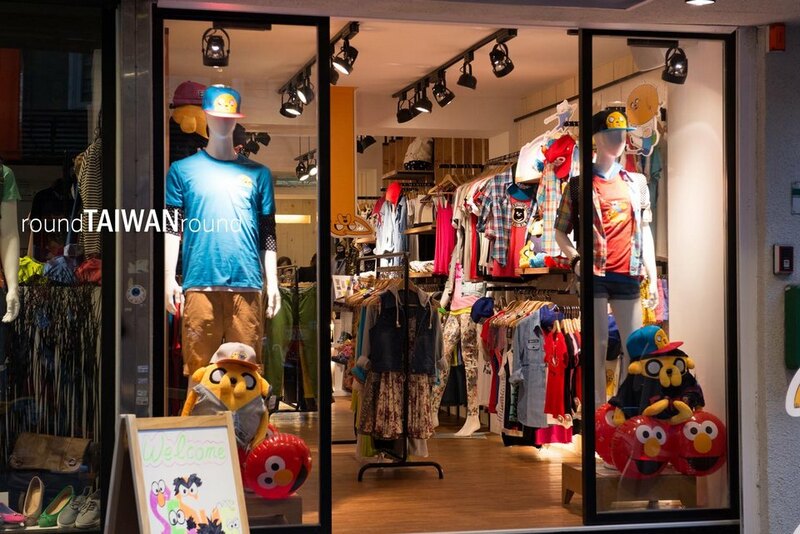 Image credit: Zhongxiao east road shopping blog. To get there, you need to go to MRT Zhongxiao Dunhua, then search on Google map, walk about 5 minutes to reach. 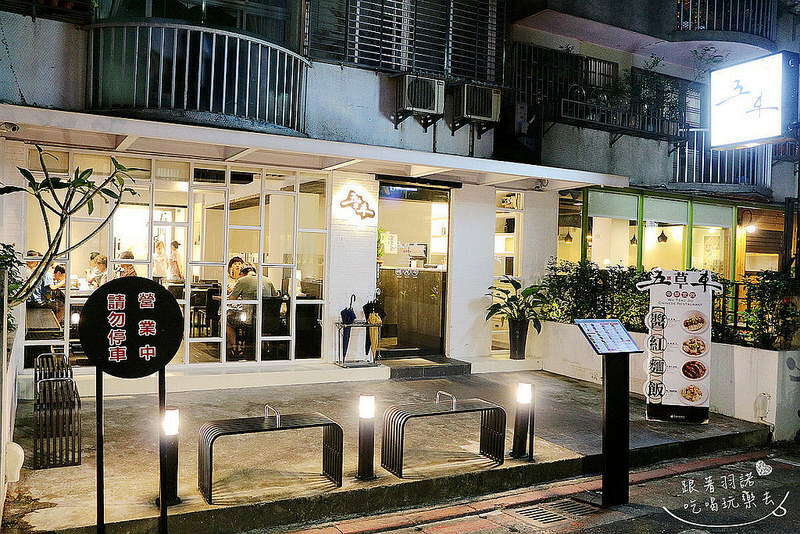 This is the only 24-hour bookstore in Taipei. 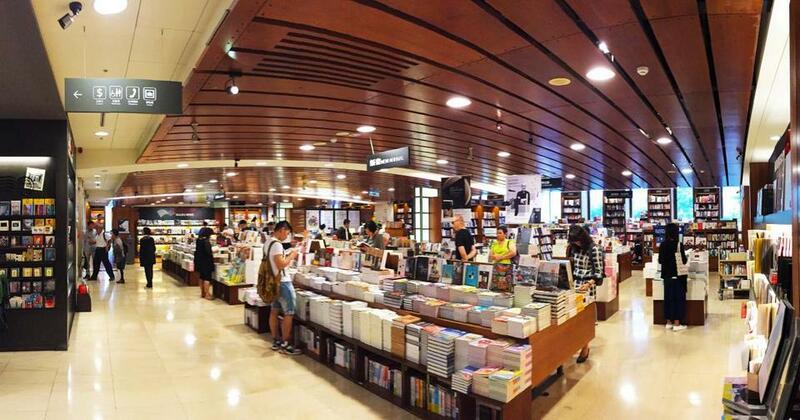 The Eslite Bookstore Dunhua is also the hottest branch since it was the first bookstore opening in 1989. 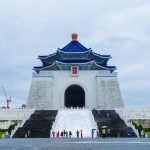 Taiwan authorities strongly encourage people to read books to raise their intellectual standards (the result is that Taiwanese are praised by the mild manner of speaking quietly). 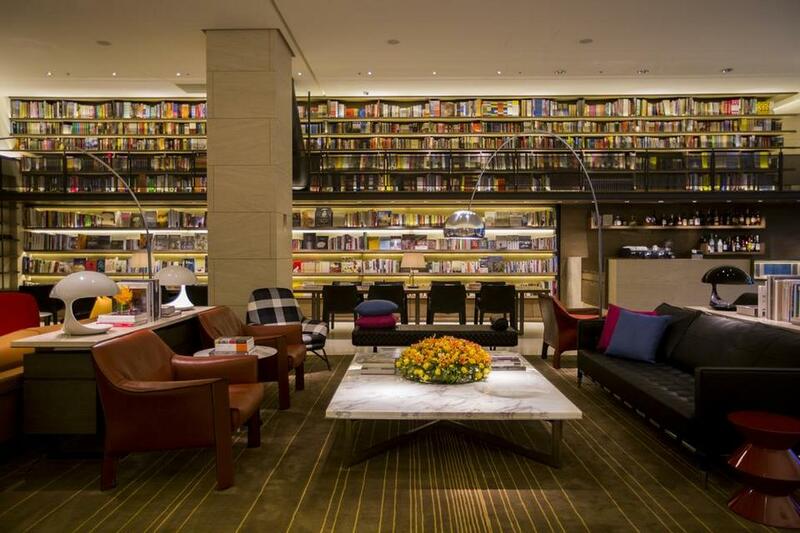 Therefore, to “pull” the night owl reading books, Eslite lights up both day and night. 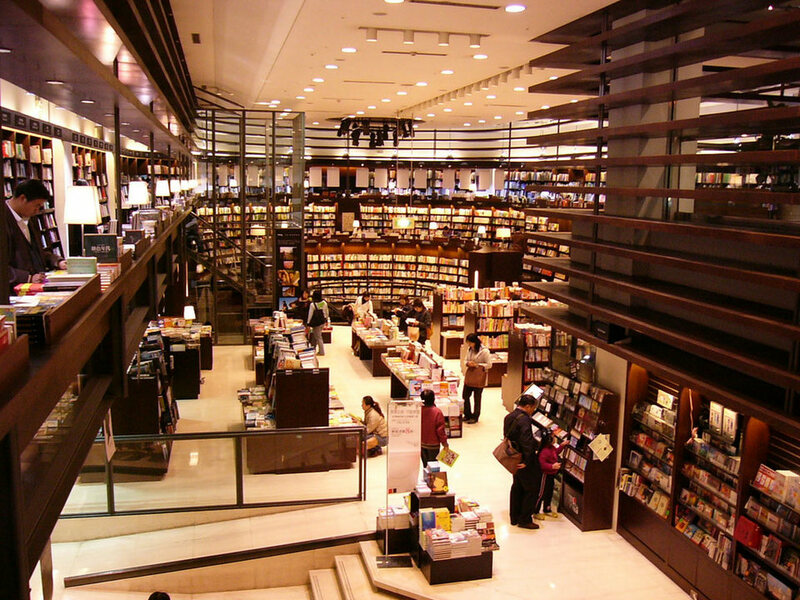 This is also the largest English language book publishing system in Taiwan. Books in this store mainly focus on literature, creative arts which is very humane and profound. The reading room at Eslite bookstore. 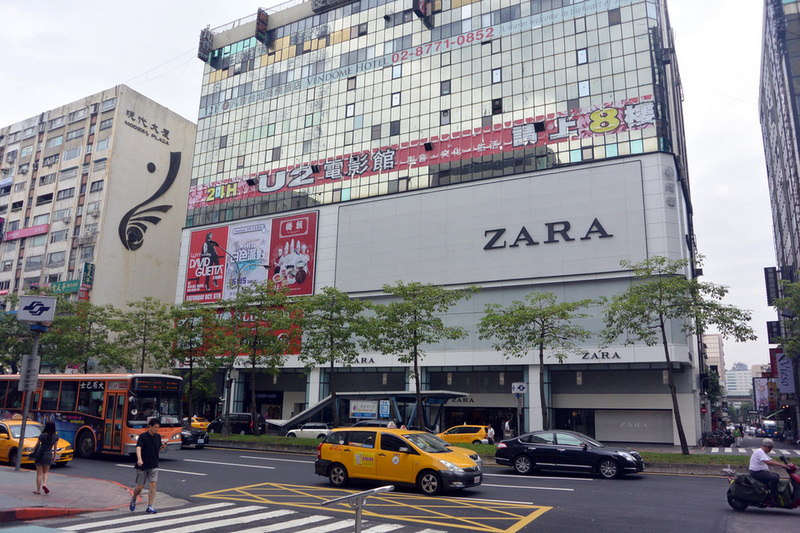 Image credit: Zhongxiao east road shopping blog. In addition, Eslite also has a very good music store. You can find all kinds of discs from ancient ages, from West to China. Last time we found an X-Japan disc here. We can not stop our happiness and shout so loudly that we forget the regulation of not laughing and keeping silent. 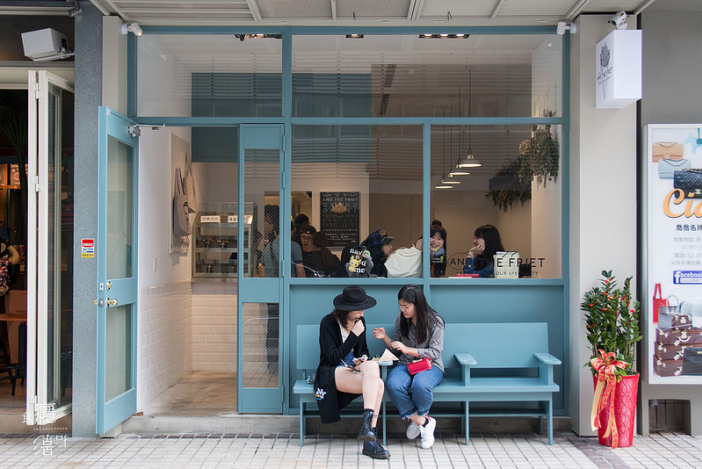 Cafe shop at Eslite bookstore Zhongxiao. Image by: Taipei Zhongxiao Dunhua blog. 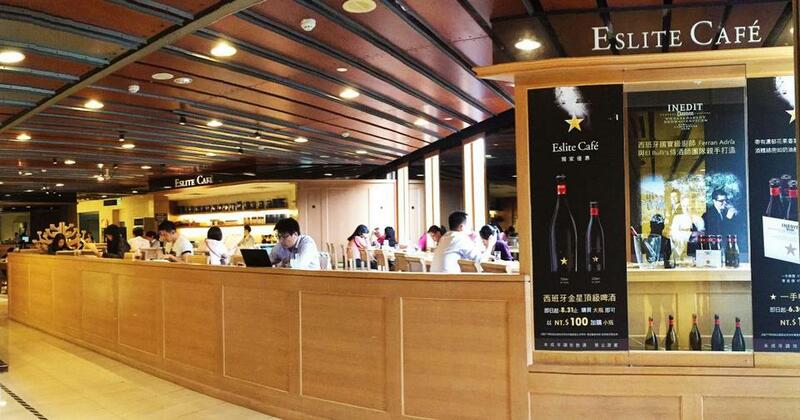 Finally, if you buy with a bill of 1000 TWD (~ 34 USD), Eslite will reduce 5% for foreigners. Or spending over 3000 TWD to buy, the store will refund the tax for you. Therefore, remember to bring your passport to show off when paying. 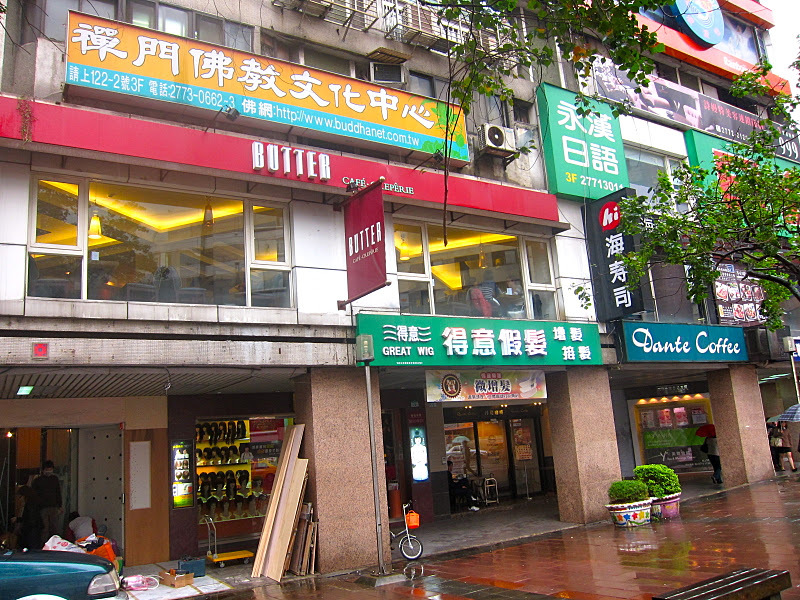 Zhongxiao Dunhua shopping area is actually small alleys between blocks of townhouses or old apartments. The lower floor of the front buildings was modified into small clothing shops. Fashion is always updated depending on the fashion model and seasons. 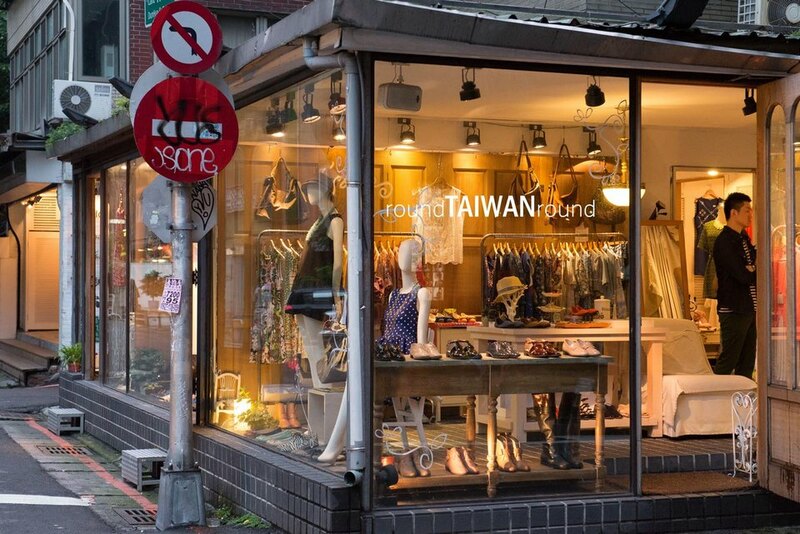 There are also many clothing shops designed to be suitable to the favorable opinion of the youths. Of course, prices will be higher than the night markets because of the better quality. If you compare to Korea, this shopping area will be like Insadong or Hongdae but the version is smaller and less busy. Zhongxiao Dunhua shopping area. Image by: Taipei Zhongxiao Dunhua blog. 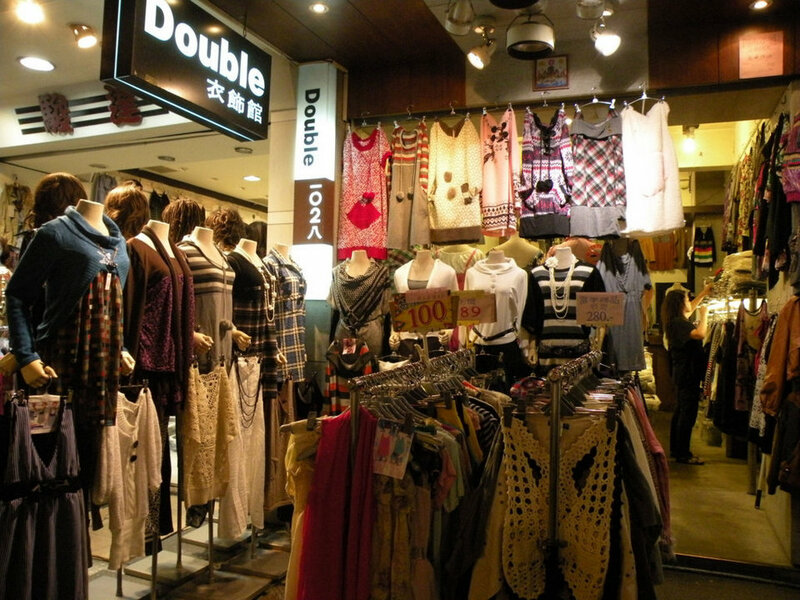 Zhongxiao Dunhua Shopping Area_Boutique Shopping. Photo by: Zhongxiao dunhua blog. Brand names such as Zara, H & M, Gu, Uniqlo, F21 … or other popular brands in Korea such as Mixxo or H-connect are not lacking. You just get off the train station, you will see these shops. Be careful otherwise you may officially fall into bankruptcy situation here.